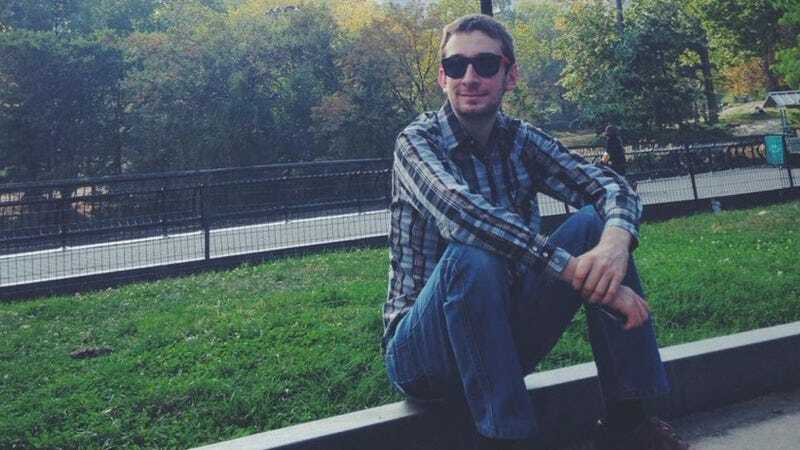 Josh Greenberg, the co-founder of troubled music streaming service Grooveshark, has died. Greenberg was discovered in his Gainesville, Florida home by his girlfriend over the weekend. There were no signs of drug use or any visible injuries, and an autopsy was inconclusive. He was 28. Greenberg co-founded free streaming site Grooveshark with Sam Tarantino in 2006, while both were freshmen at the University Of Florida. Greenberg eventually became the Chief Technology Officer for the company, which shut down earlier this year after facing down several sizable copyright judgments. (Grooveshark’s management said it “fail[ed] to secure licenses from rights holds for the vast amount of music on the service.”) At its peak, Grooveshark boasted 40 million users and 145 employees spread between offices in Gainesville and New York.